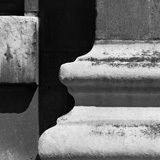 edition: 5 + 2 A.P. 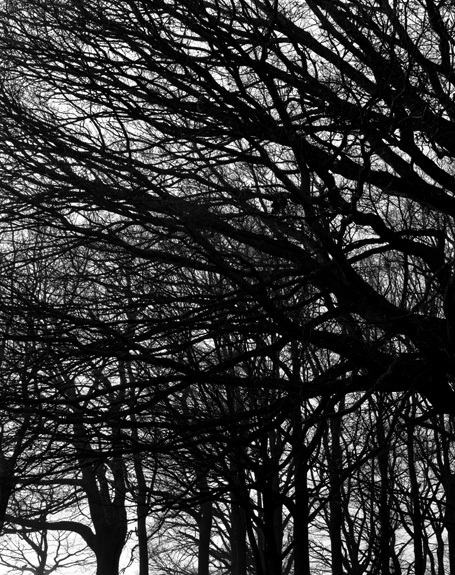 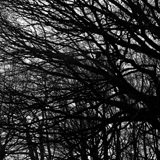 edition: 10 + 2 a.p. 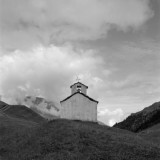 edition: 8 + 2 a.p. 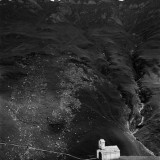 edition: 7 + 2 a.p. 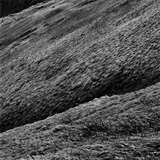 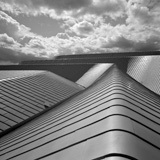 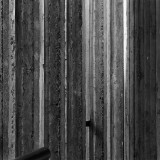 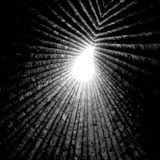 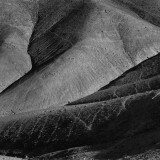 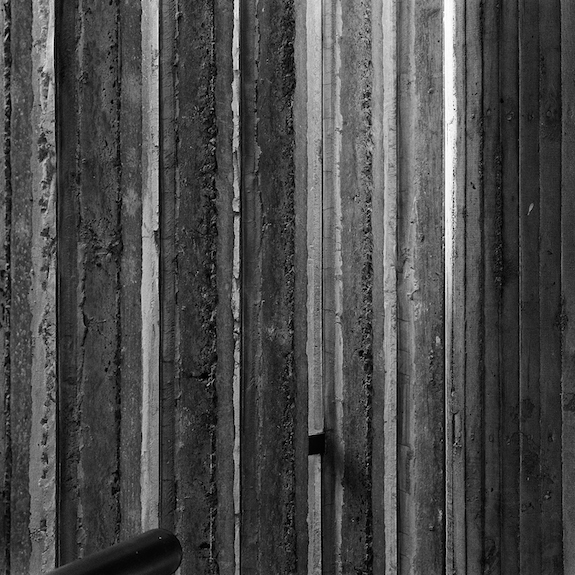 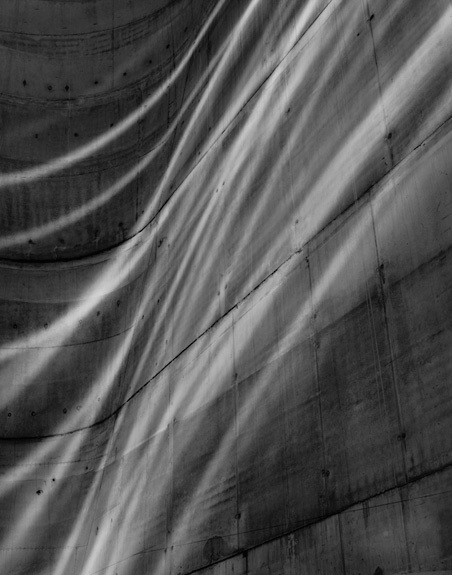 For twenty years Hélène Binet (b. 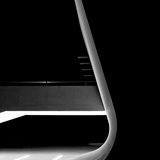 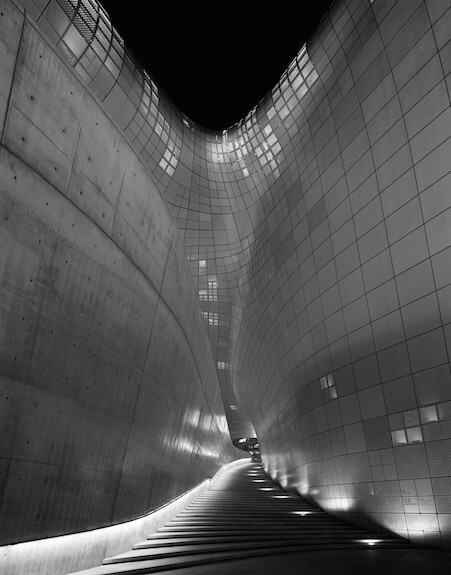 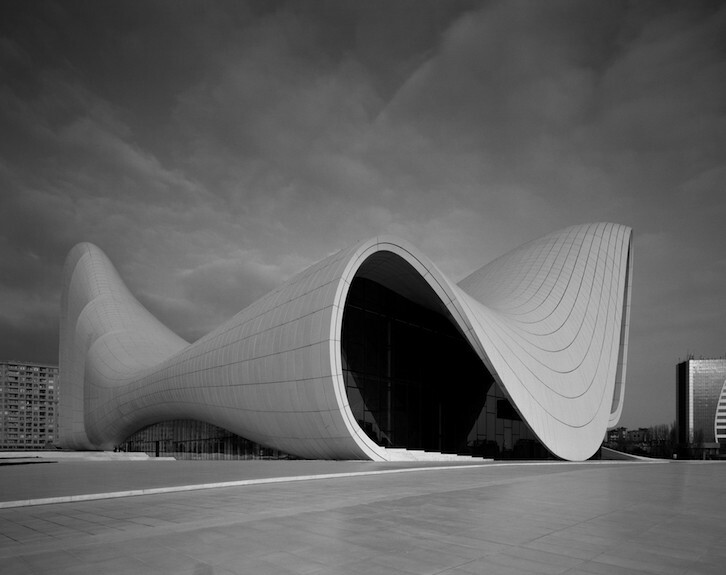 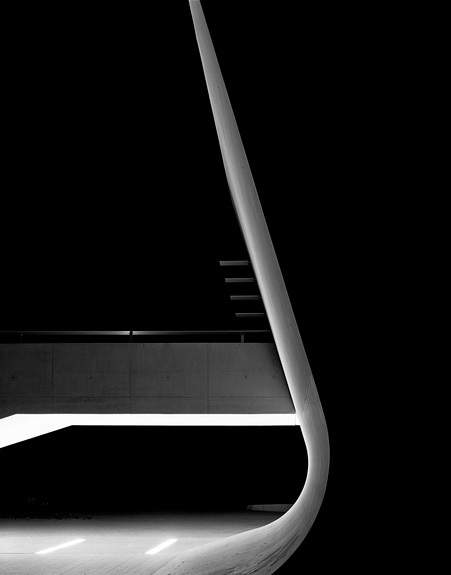 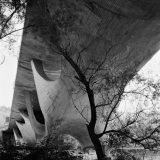 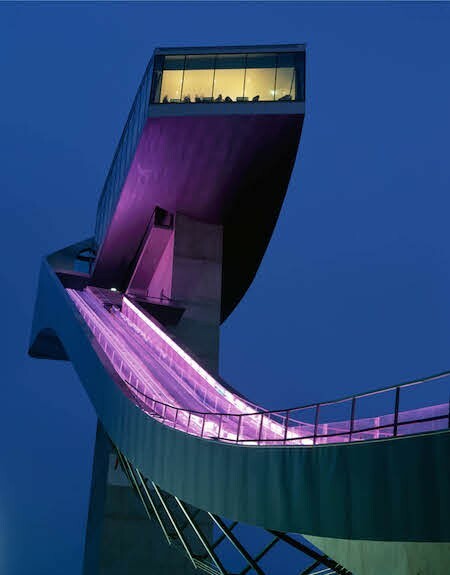 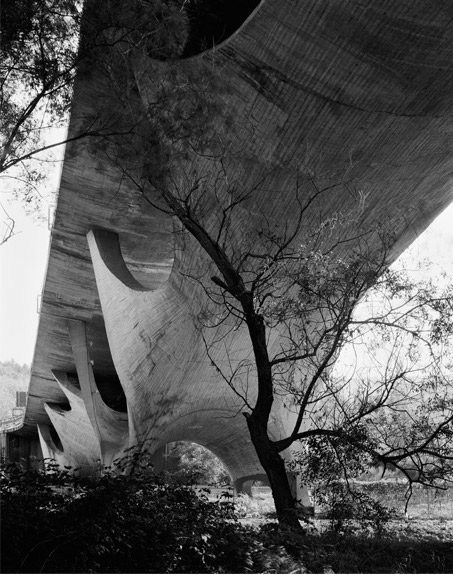 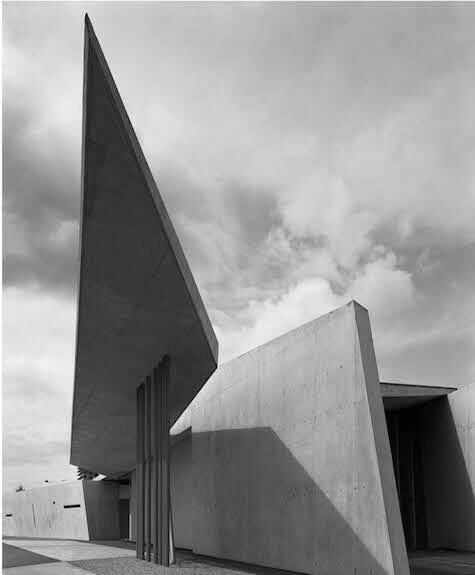 1959) has photographed contemporary architecture and co-operated worldwide with the most renowned architects including: Zaha Hadid, Daniel Libeskind, Peter Zumthor and many others. 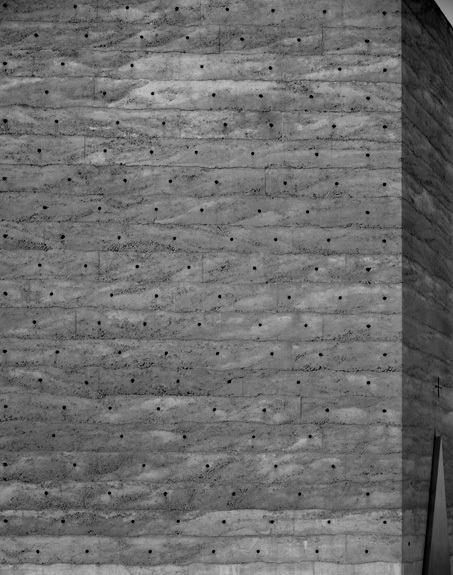 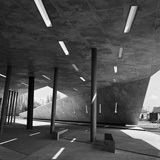 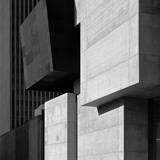 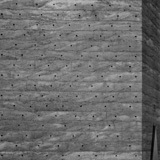 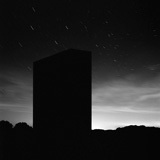 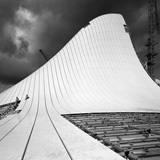 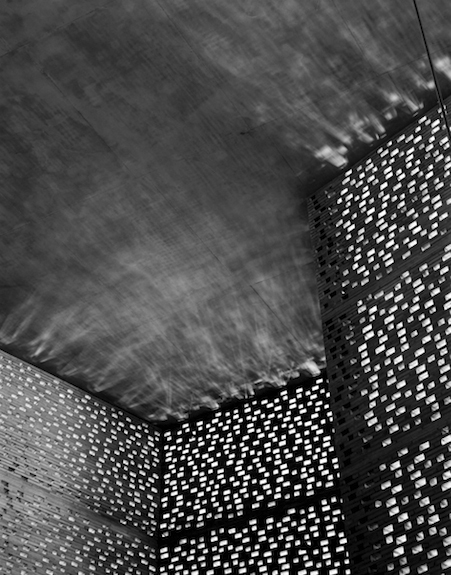 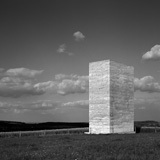 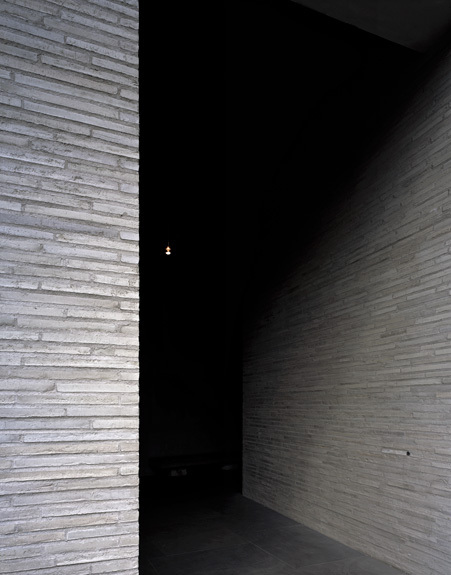 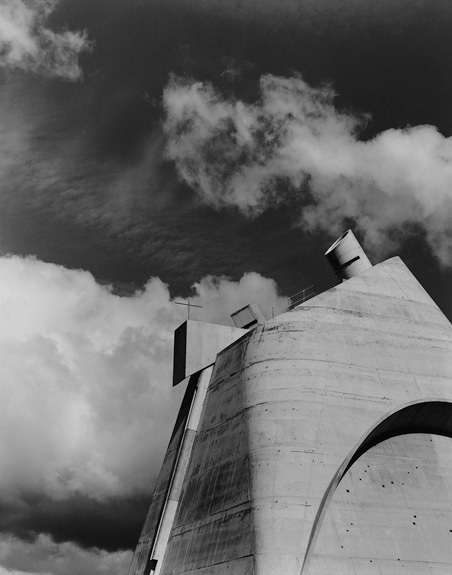 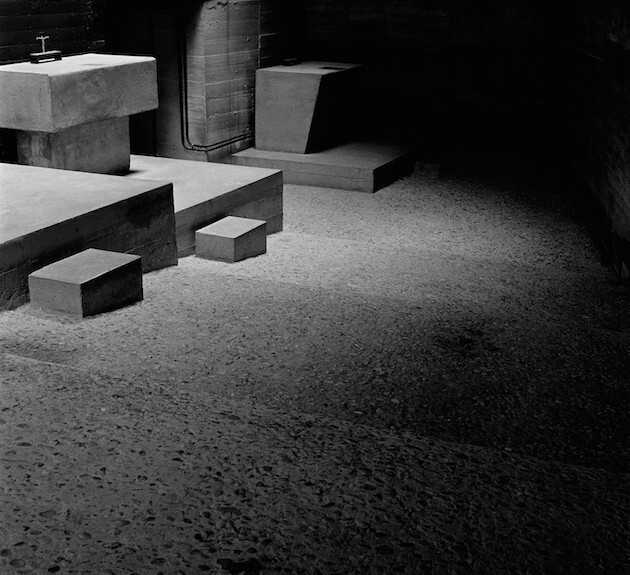 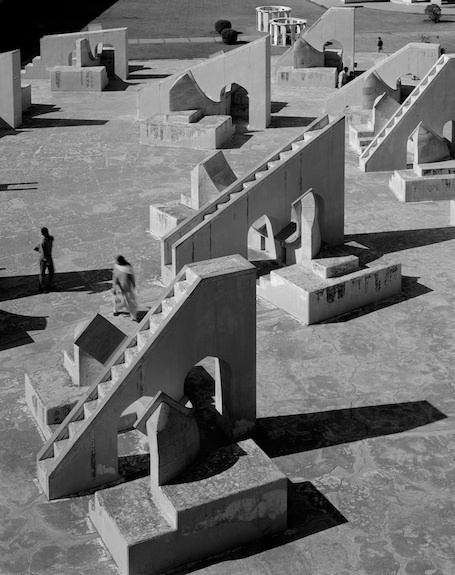 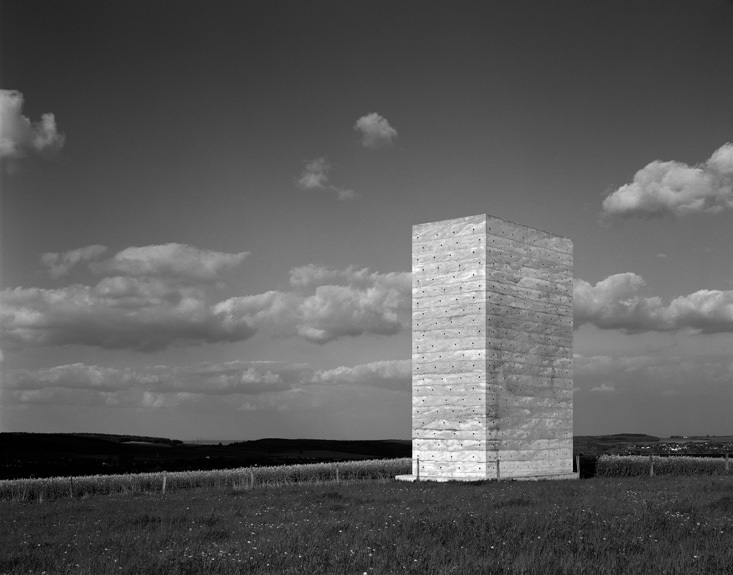 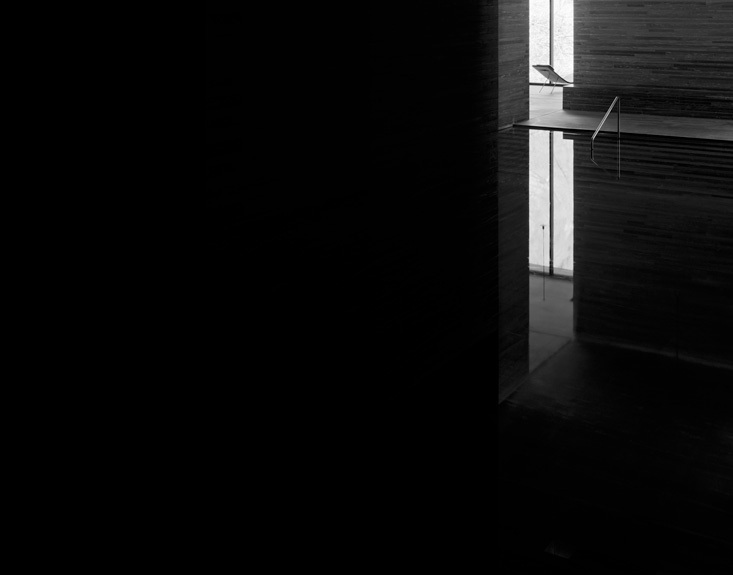 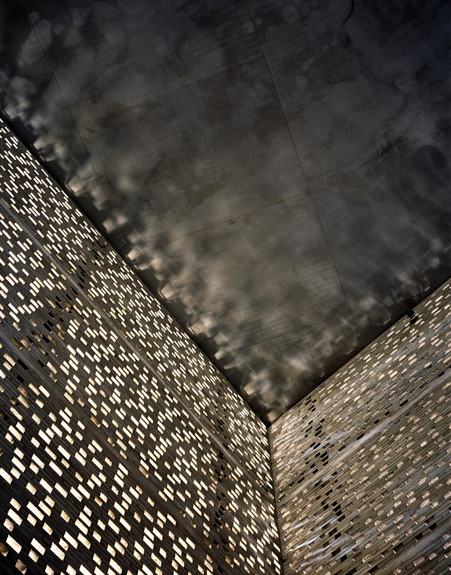 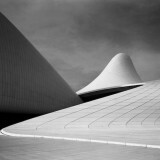 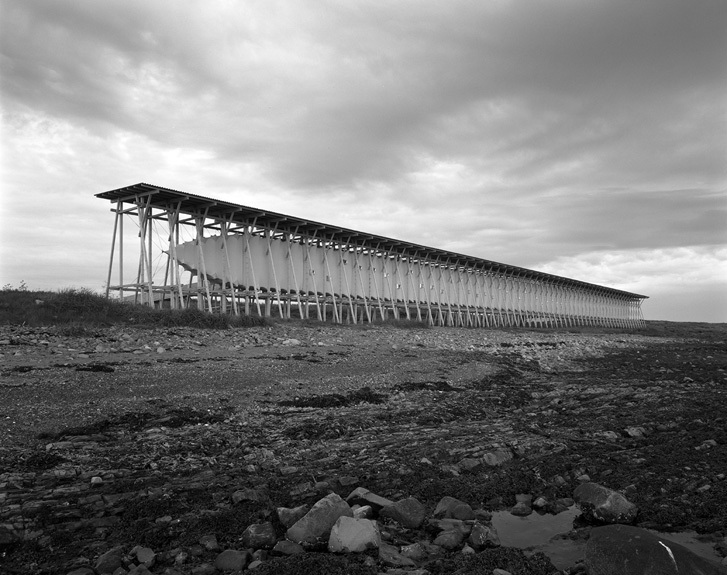 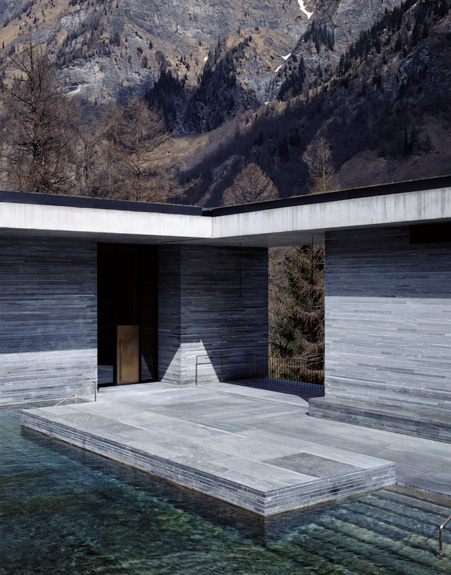 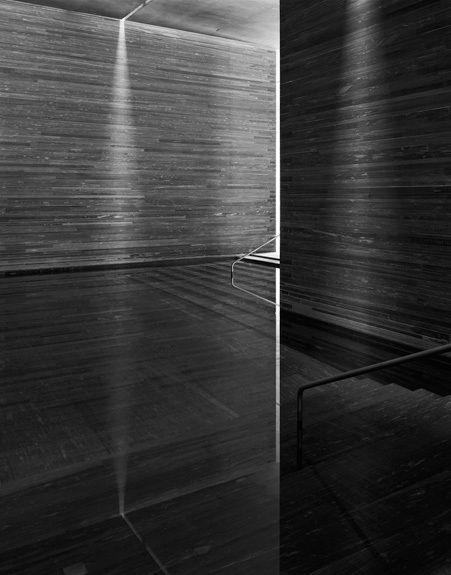 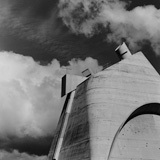 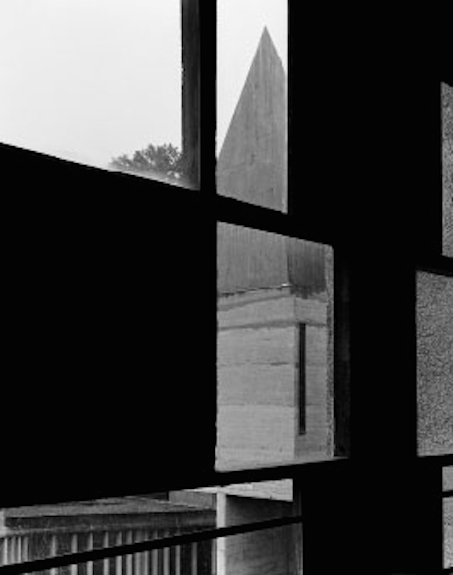 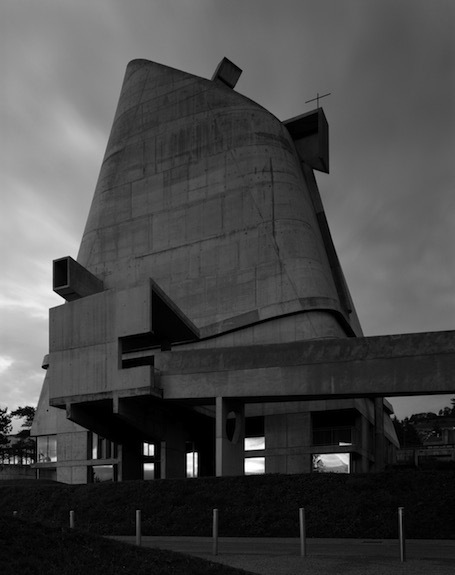 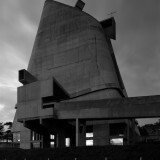 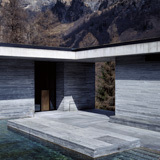 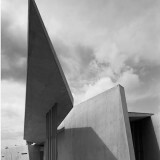 While following the work of contemporary architects – often from construction through completion – Hélène Binet has also photographed the works of past architects such as Alvar Aalto, Le Corbusier, Sverre Fehn, Nicholas Hawksmoor, John Hejduk, Sigurd Lewerentz, Andrea Palladio and Dimitris Pikionis. 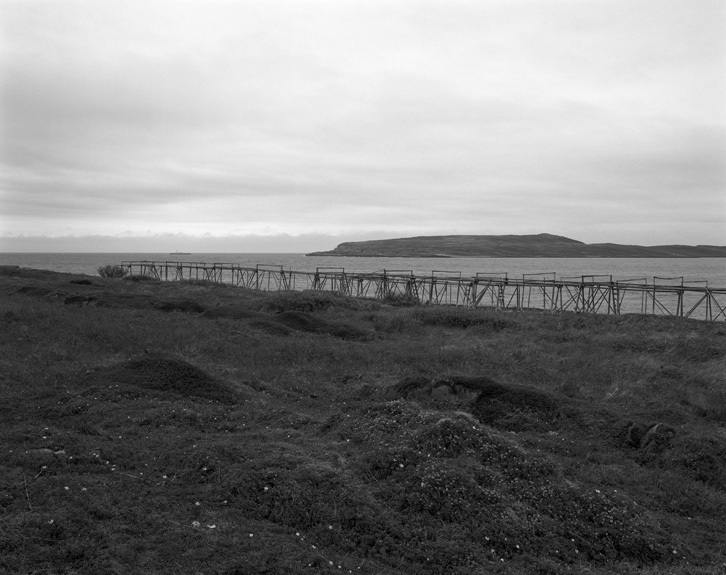 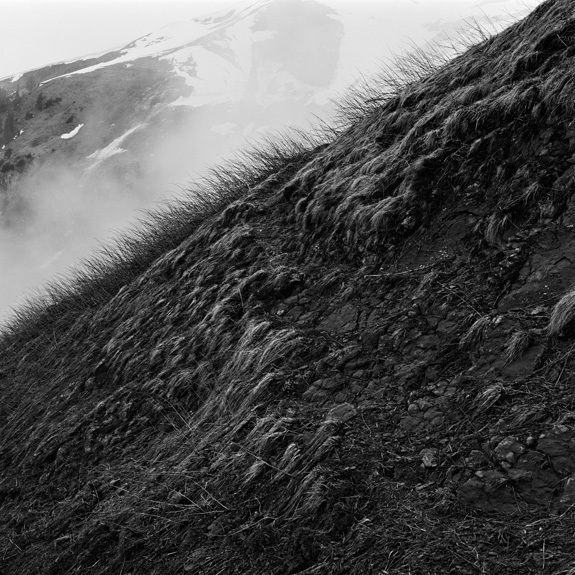 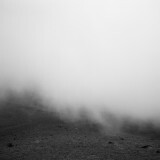 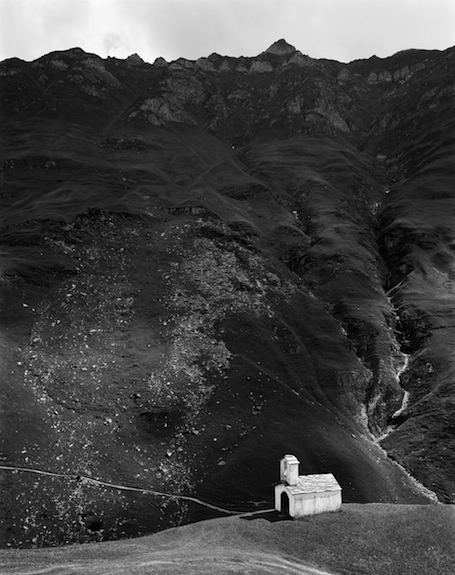 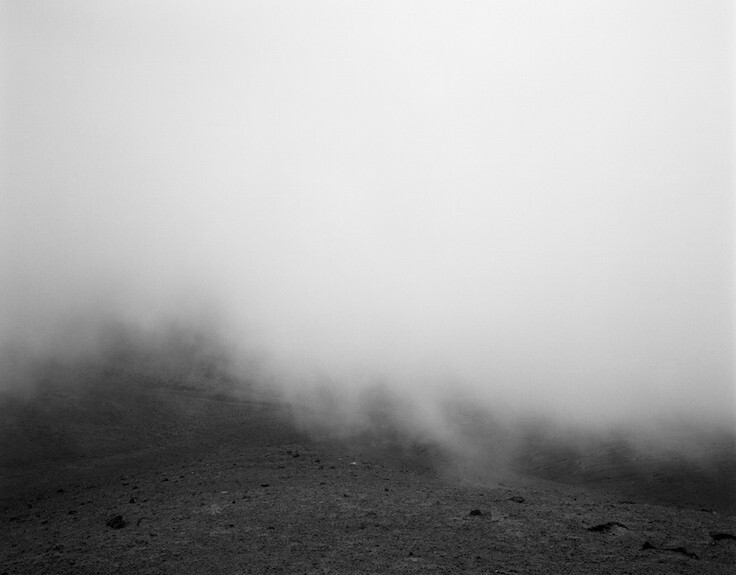 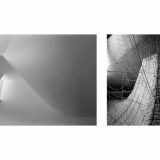 She recently started to direct her attention to landscape photography, wherein she transposes key concerns of her architectural photography. 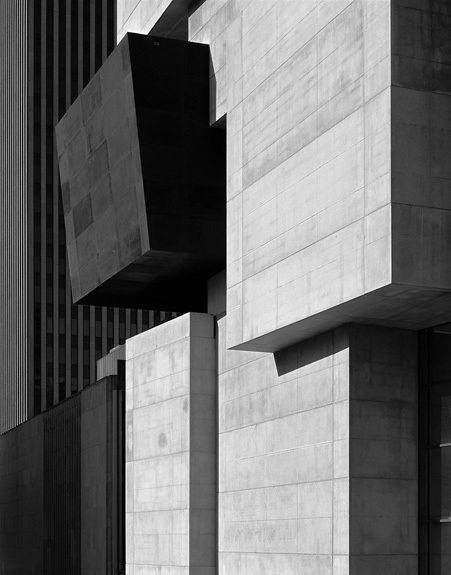 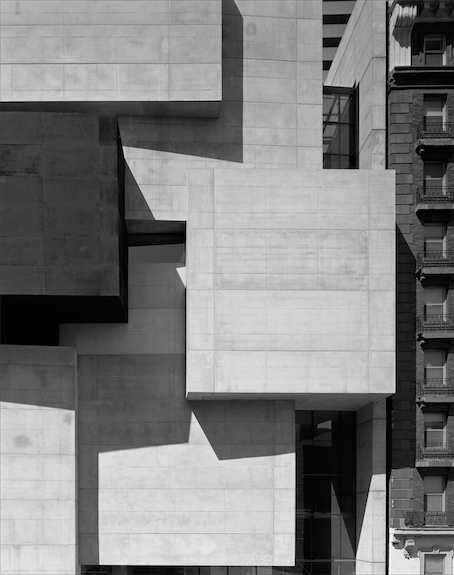 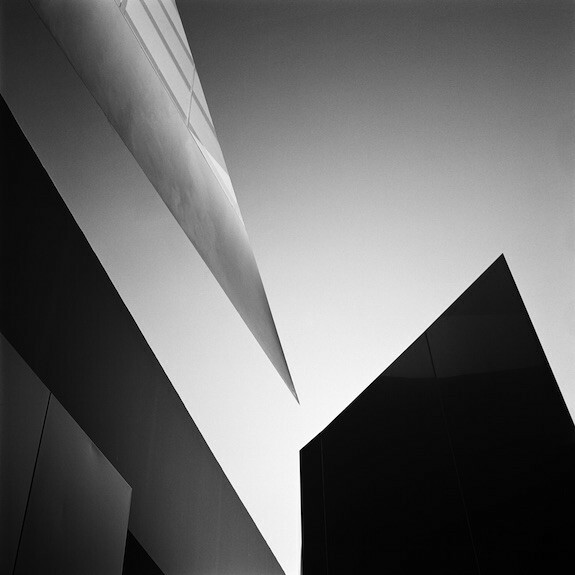 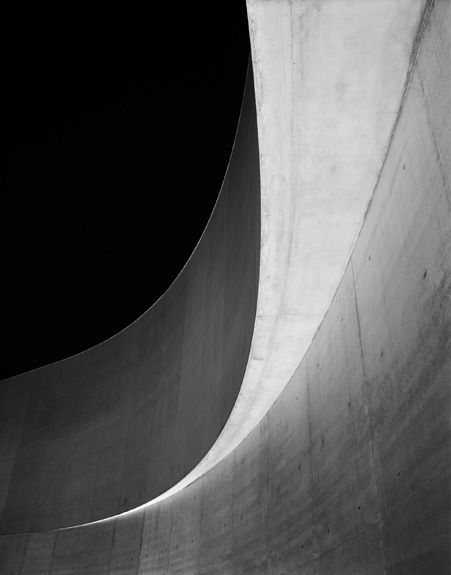 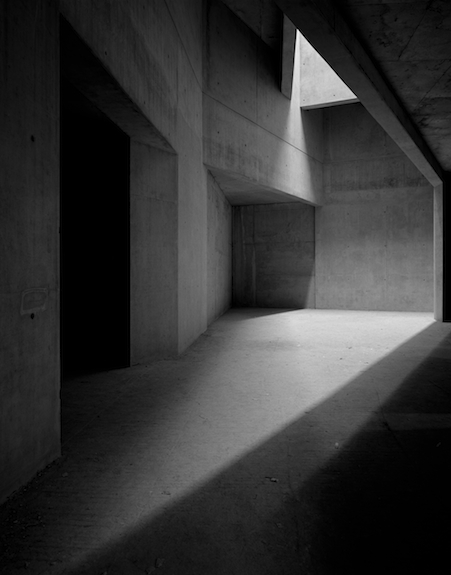 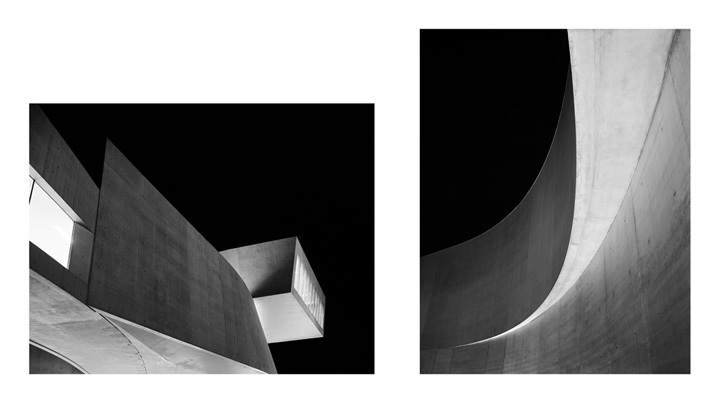 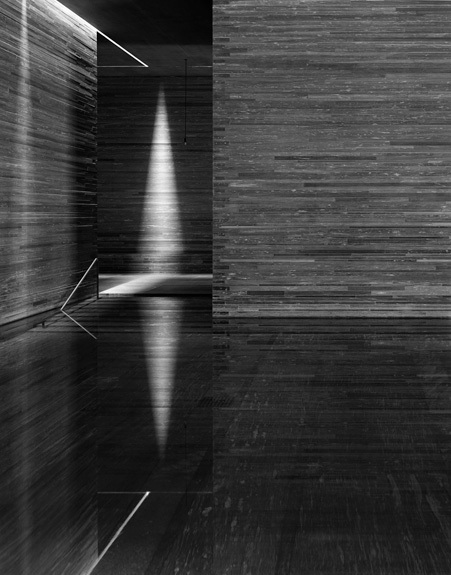 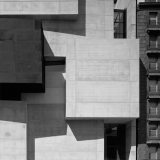 Hélène Binet’s depth of knowledge of architectural history is manifest in the way she portrays her subject matter and her intimate understanding of each building is evident in they way she conjures up the spirit of the space through light, shadow and texture. 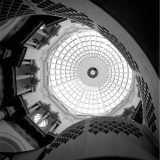 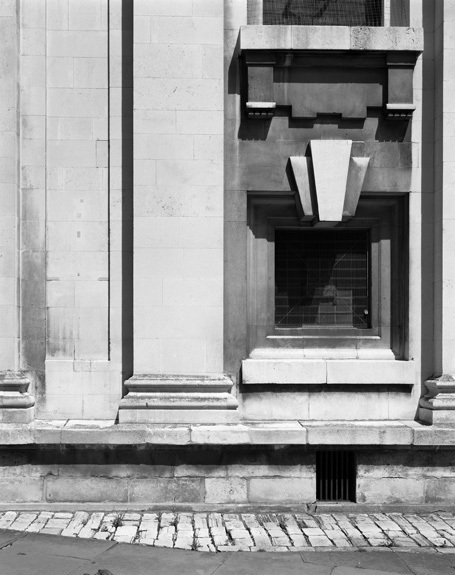 Her photographs of historic architecture strike a surprising balance, they both capture the quintessence and nuance of the buildings but at the same time reveal a new perspective for a contemporary audience. 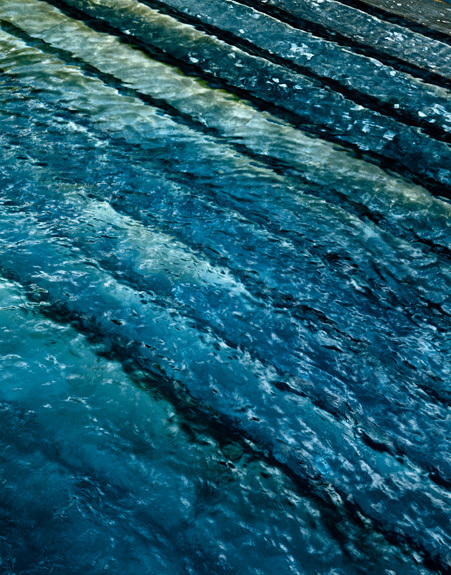 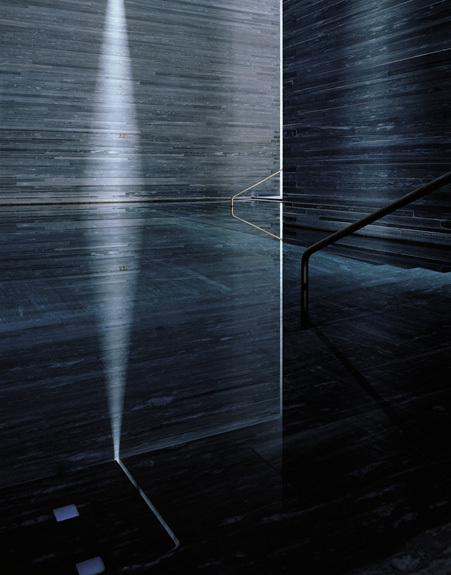 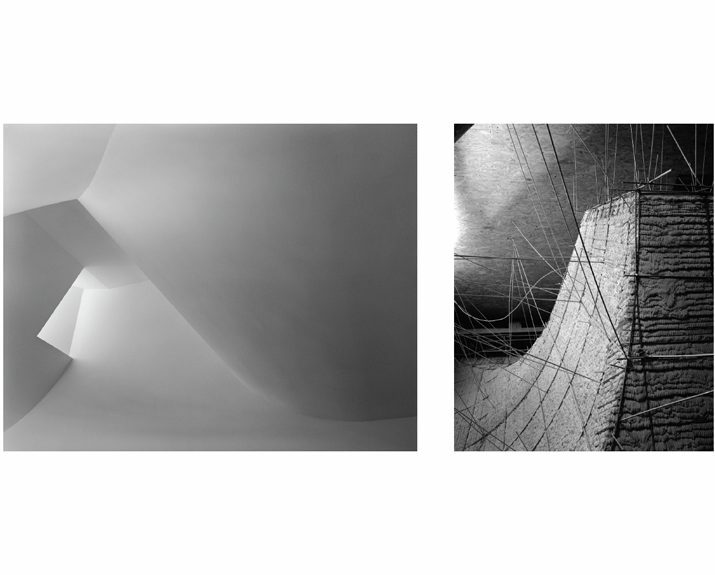 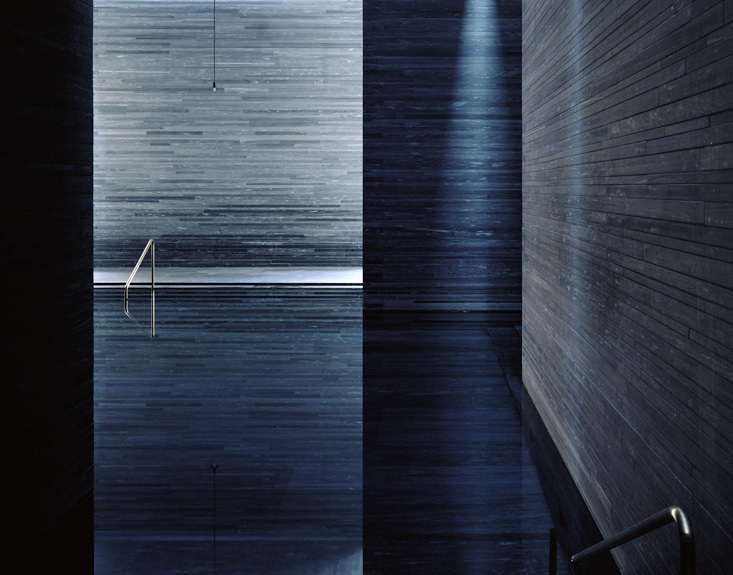 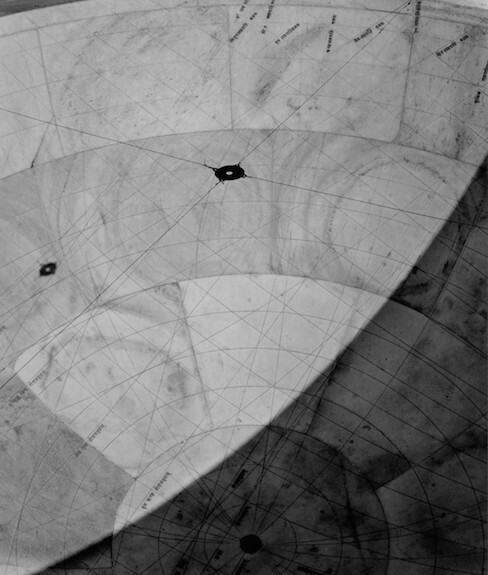 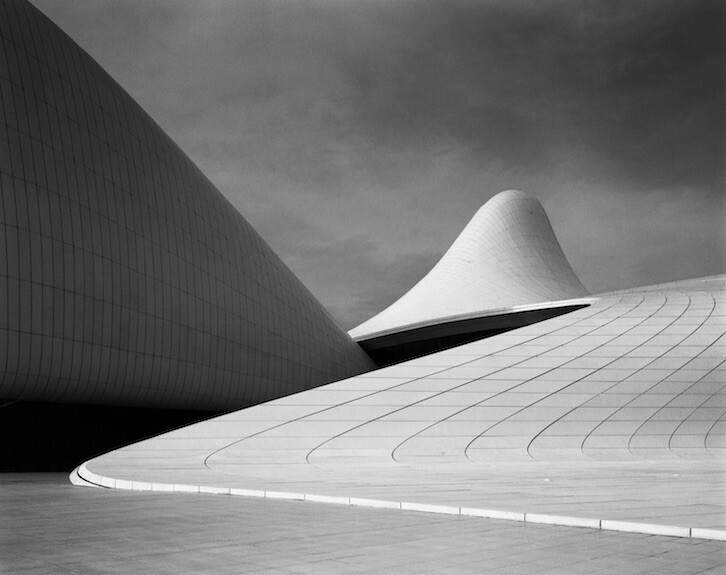 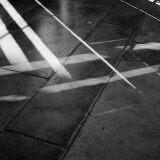 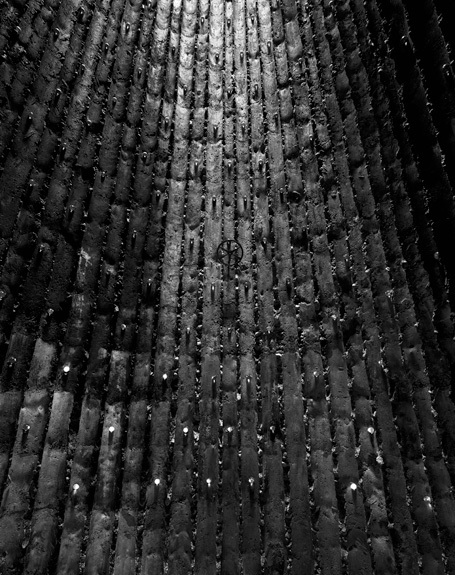 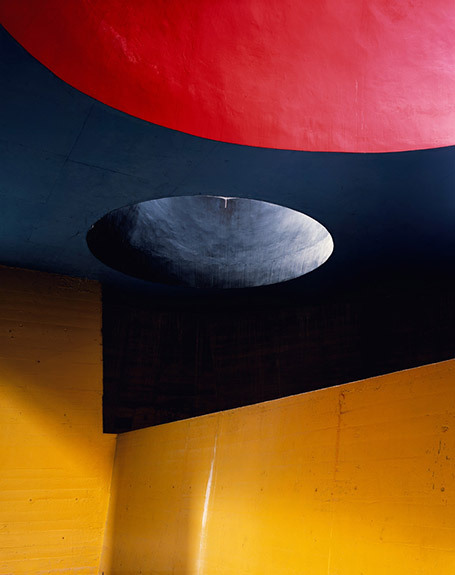 Her photographs evoke the sculptural quality of the spaces through the contrast between curved and straight surfaces and the interplay of light and shadow. 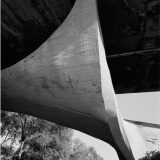 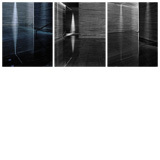 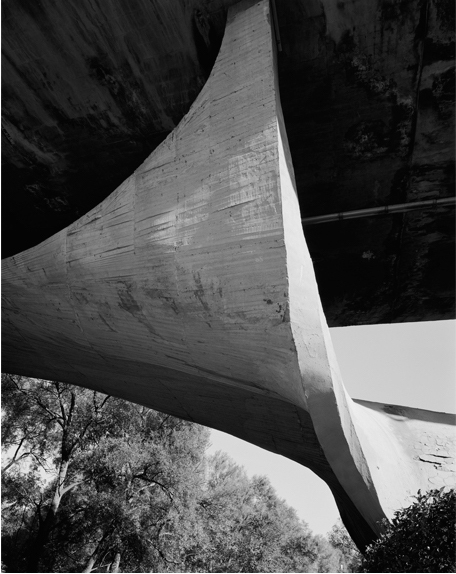 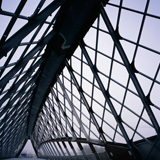 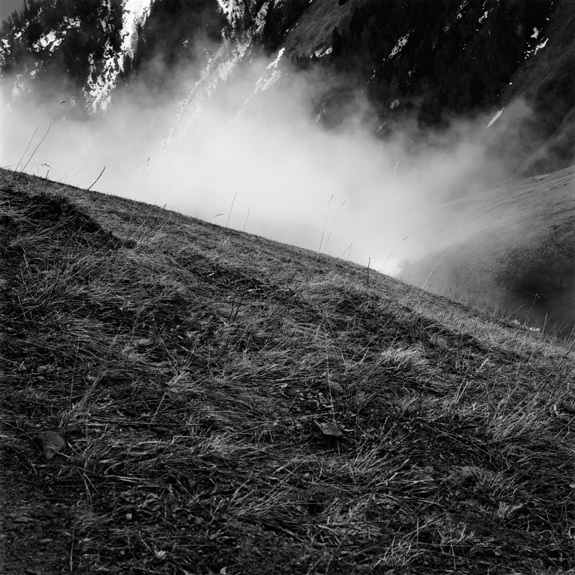 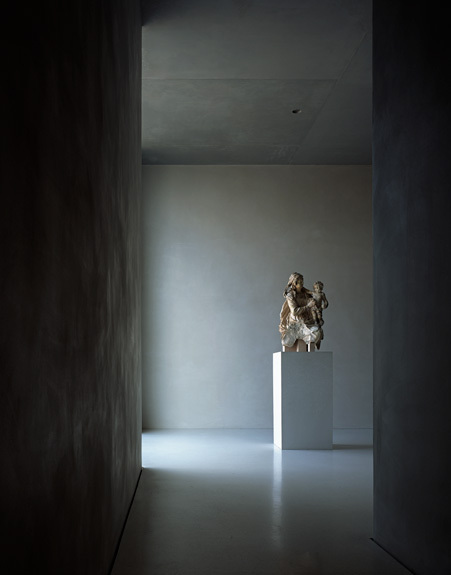 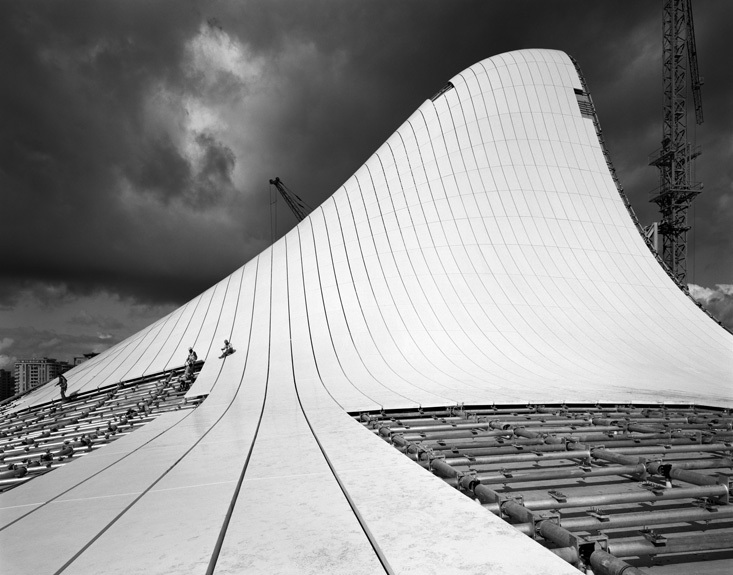 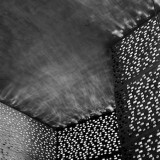 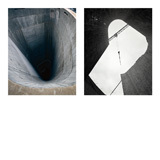 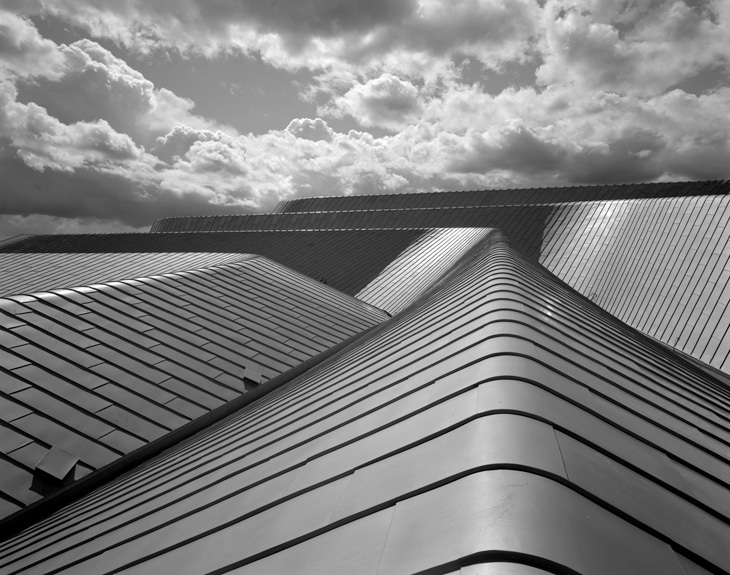 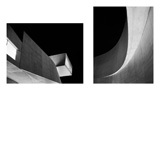 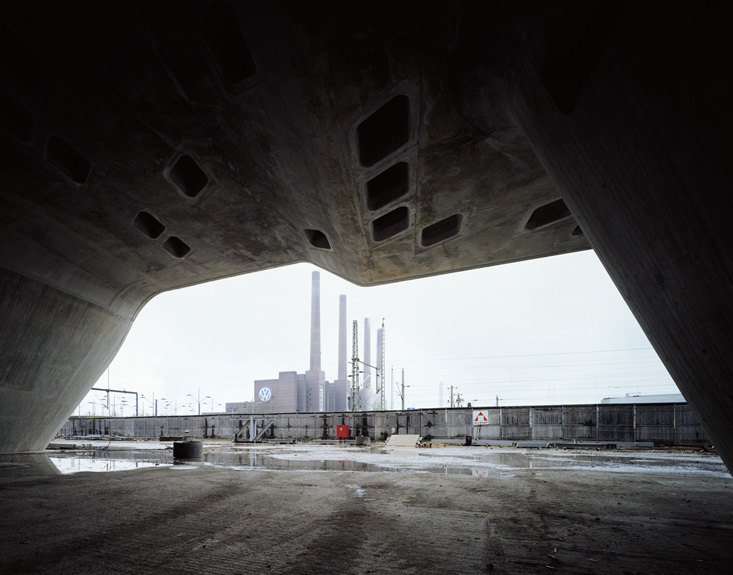 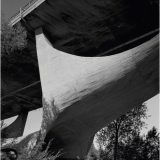 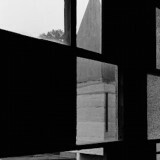 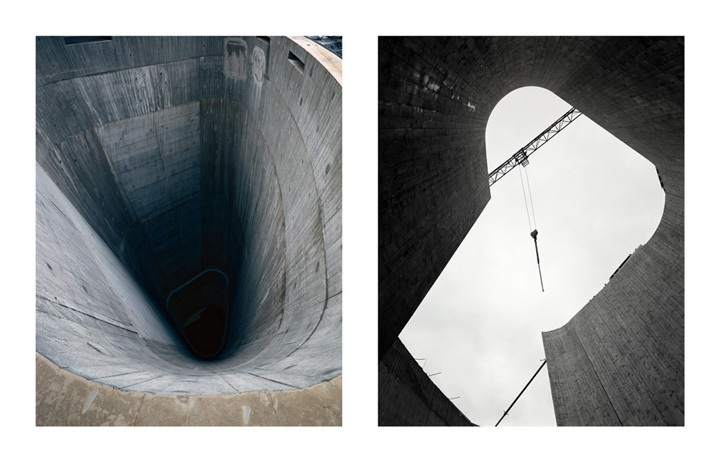 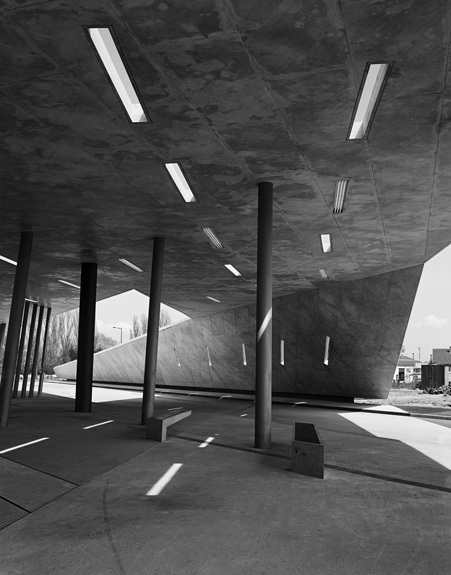 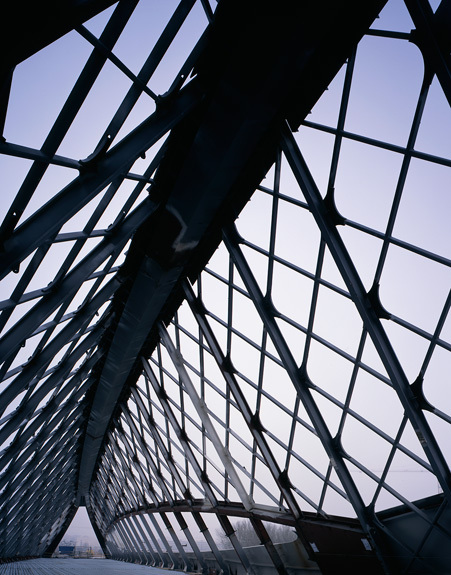 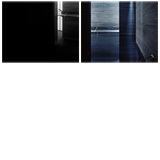 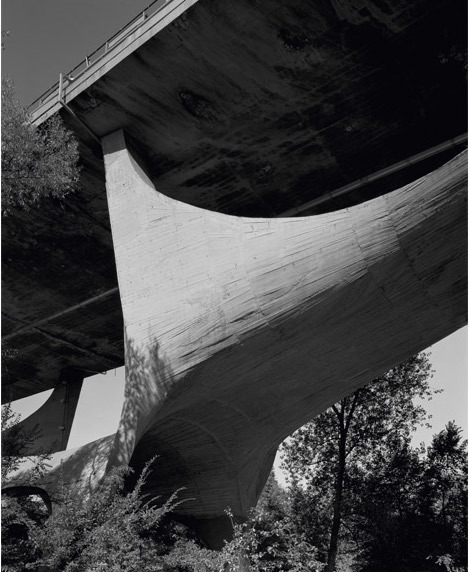 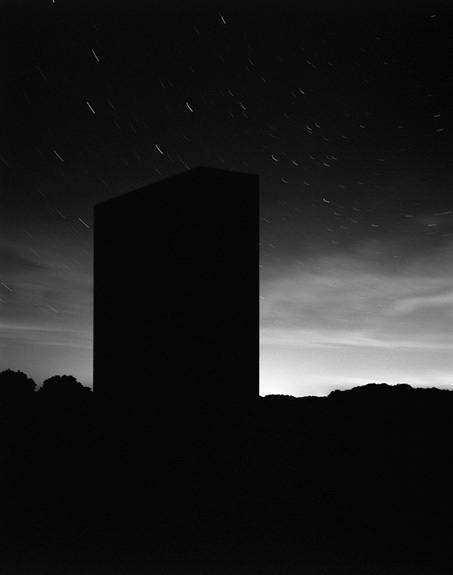 Hélène Binet’s work has been published in a wide range of books including her 2012 monograph ,,Composing Space, The Photographs of Hélène Binet“ (Phaidon). 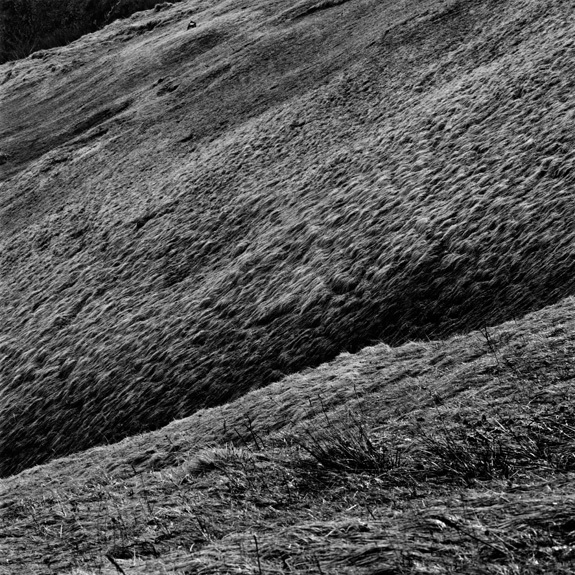 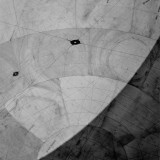 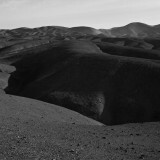 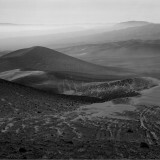 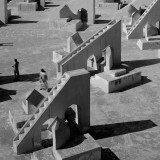 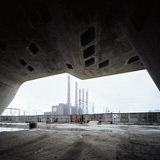 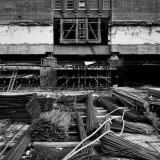 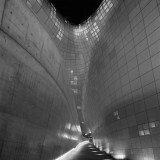 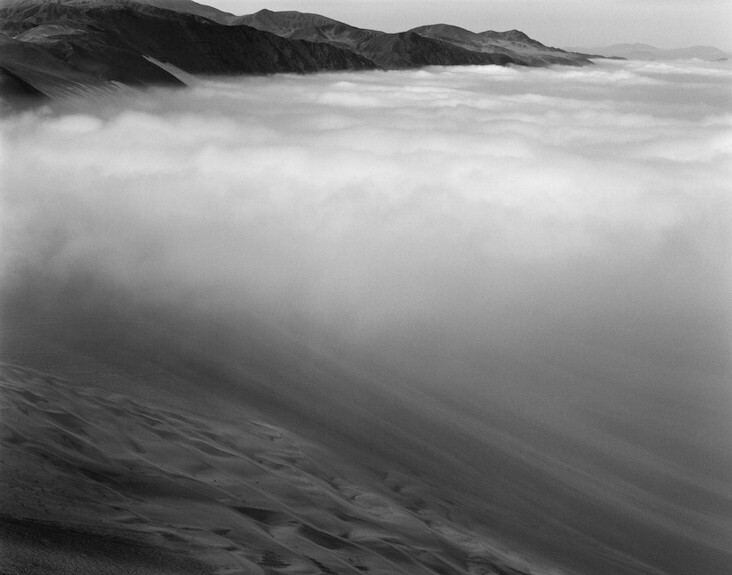 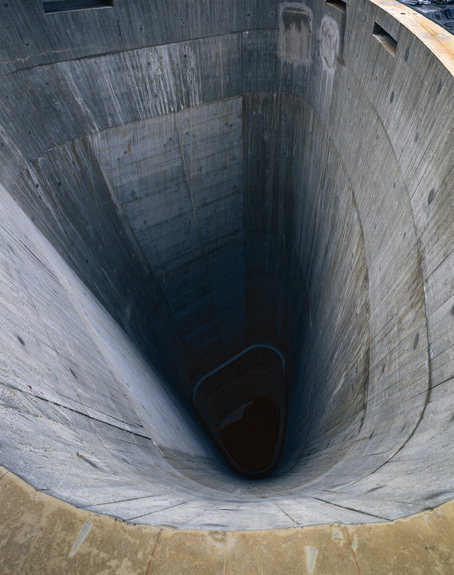 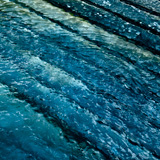 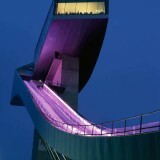 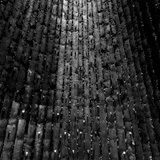 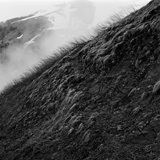 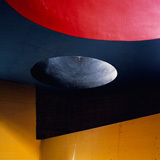 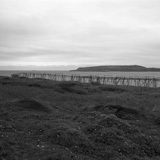 Her work is constantly included in exhibitions around the world in the context of photography and architecture. 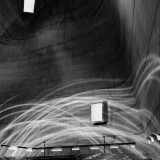 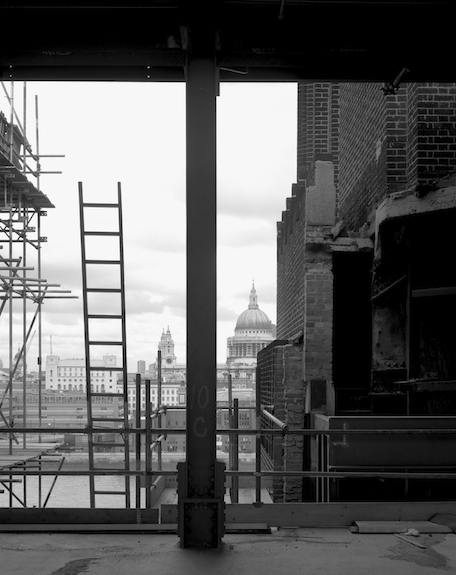 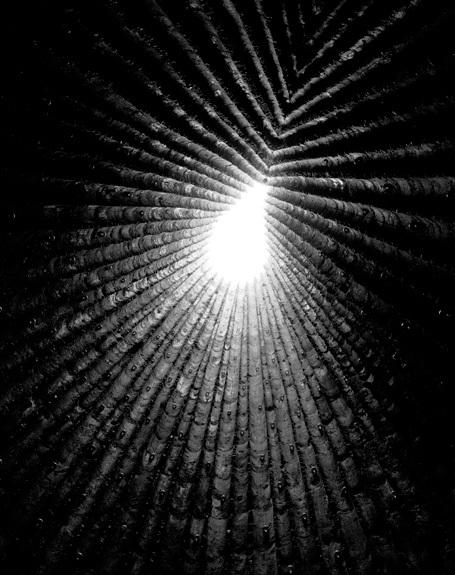 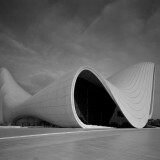 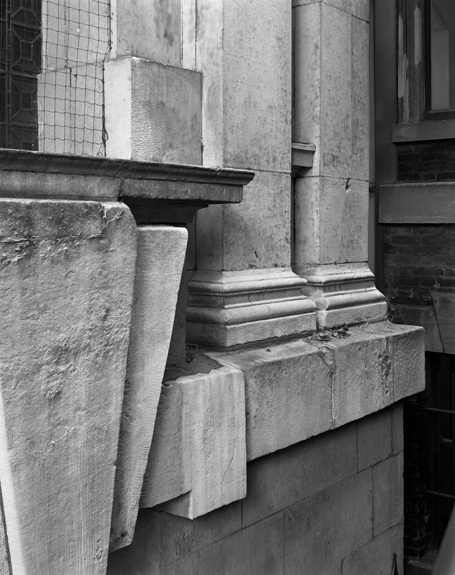 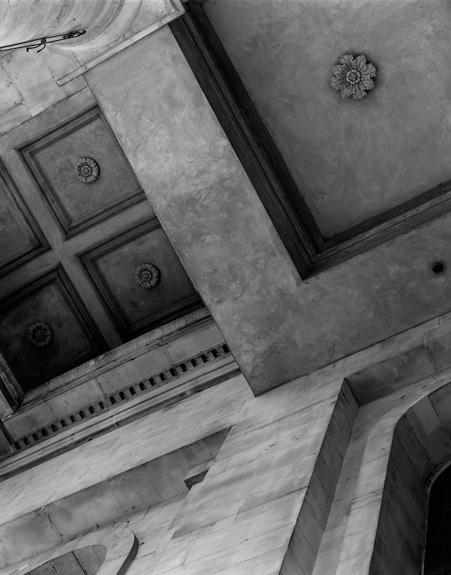 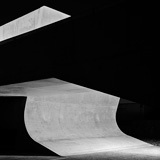 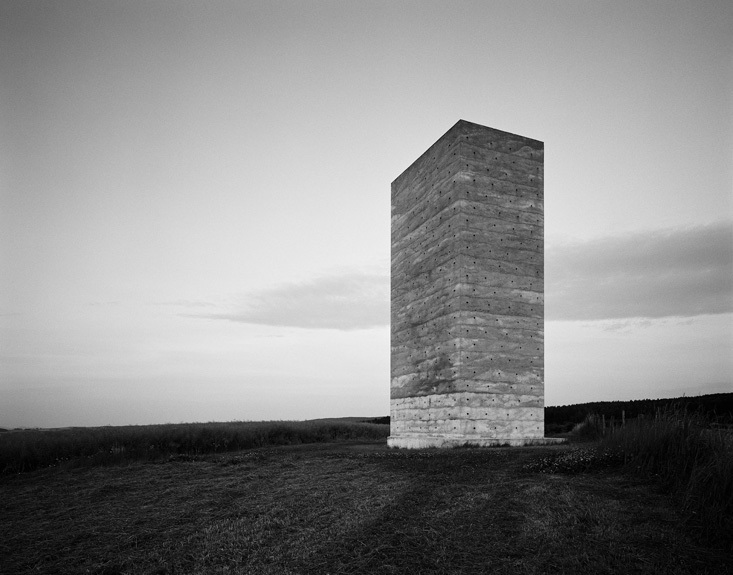 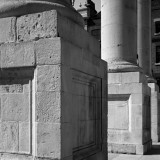 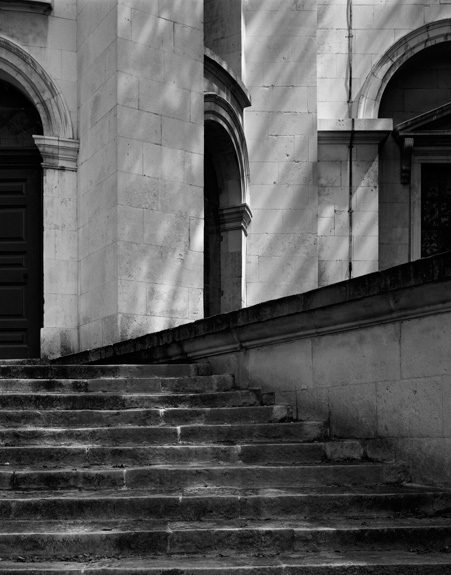 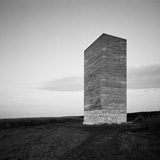 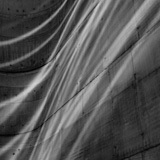 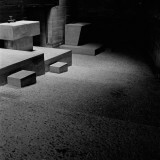 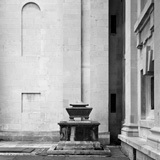 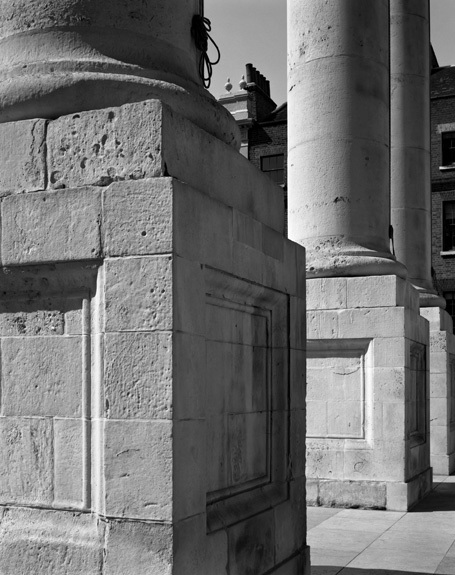 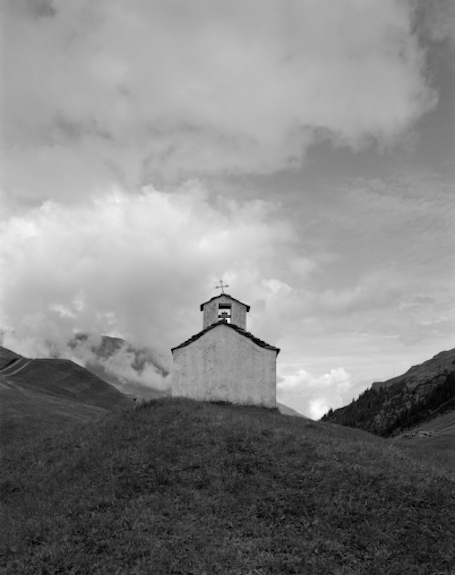 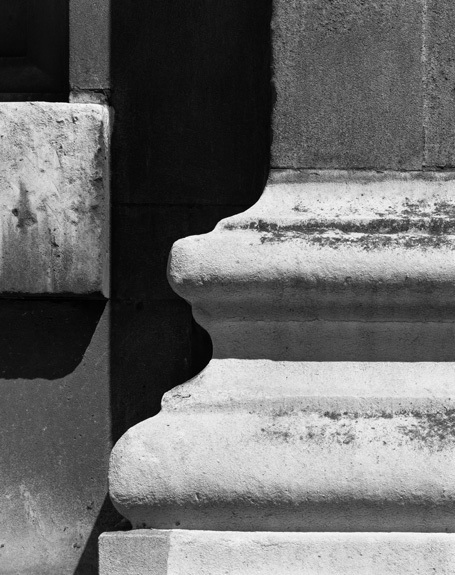 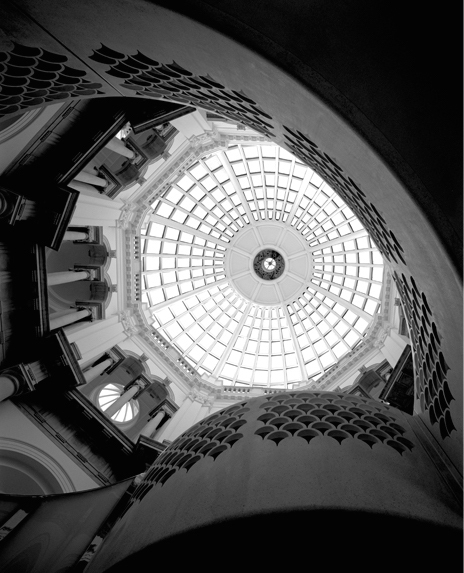 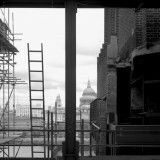 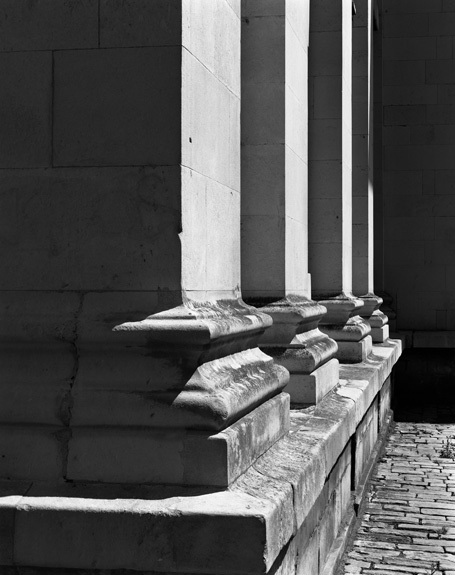 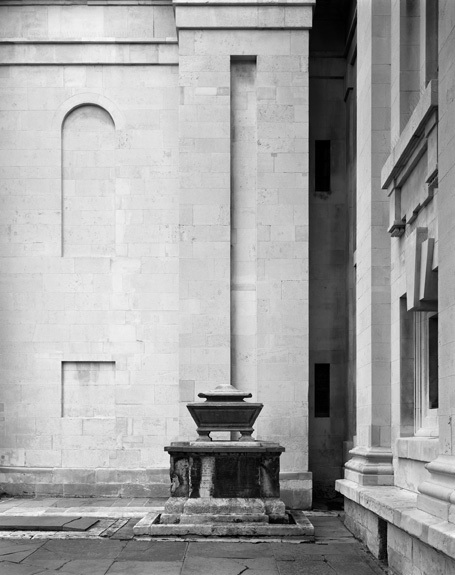 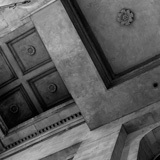 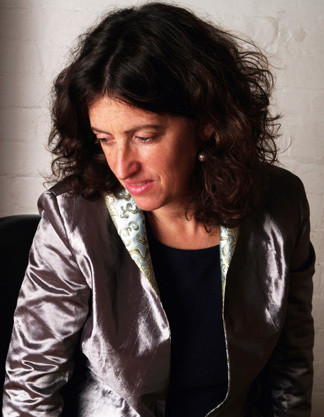 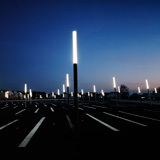 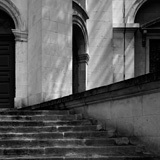 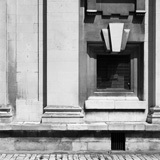 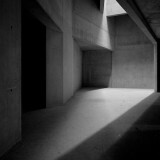 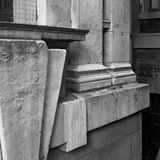 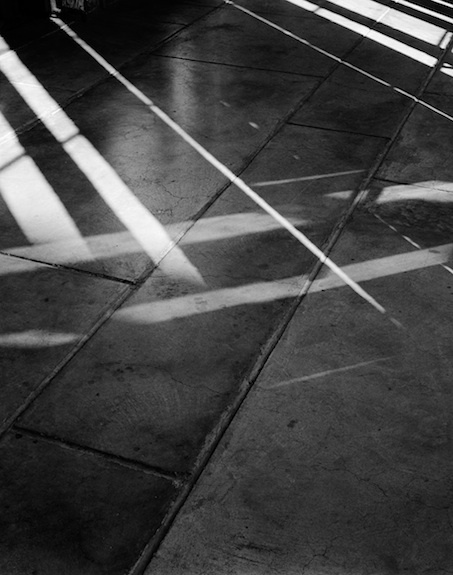 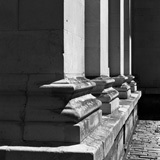 In 2012 Hélène Binet was commissioned to photograph seven London churches designed by the 18th century English architect Nicholas Hawksmoor for the 13th Architectural Biennale in Venice which was later exhibited in Somerset House in London 2013. 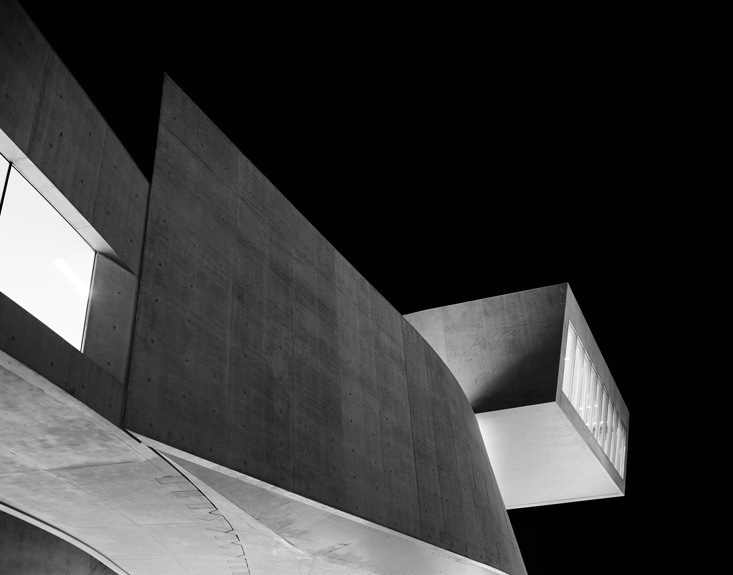 In 2014/15 Hélène Binet was part of the major group exhibition „Constructing World: Photography and Architecture in Modern Age“ at the Barbican Art Gallery in London. 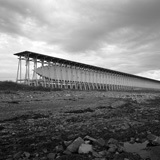 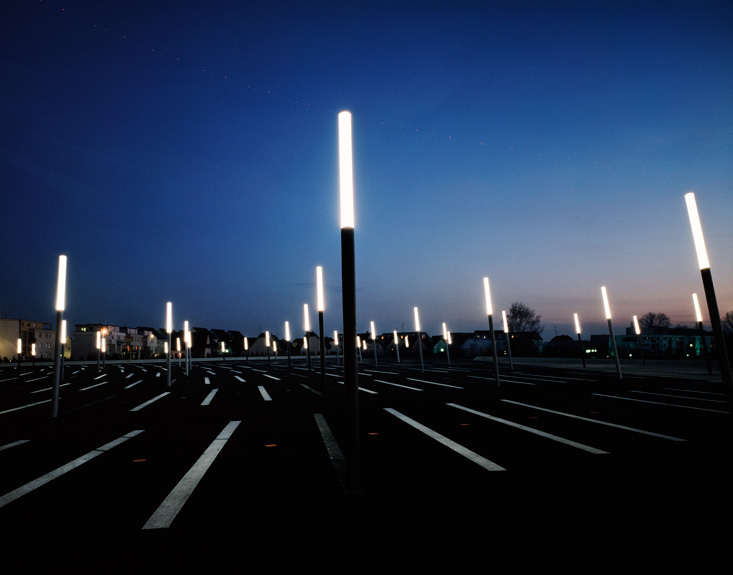 This spring her work is shown in the group exhibition „Image Building – How Photography Transforms Architecture“ in the Parrish Art Museum, Watermill, New York. 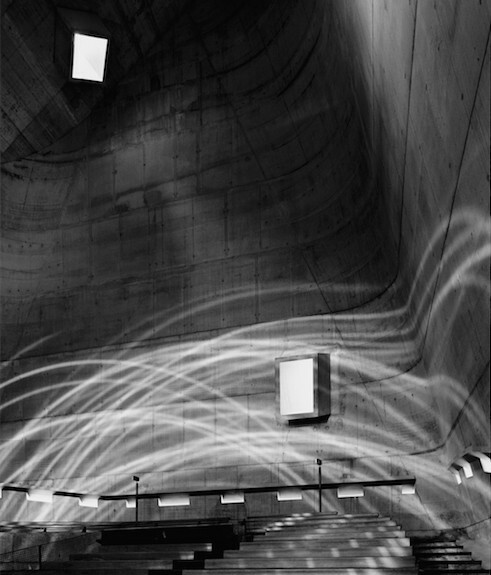 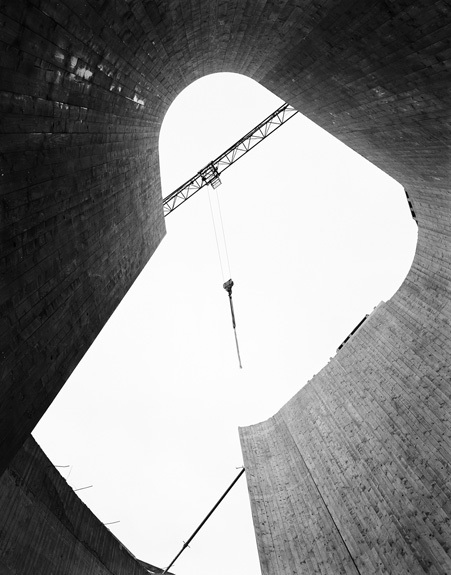 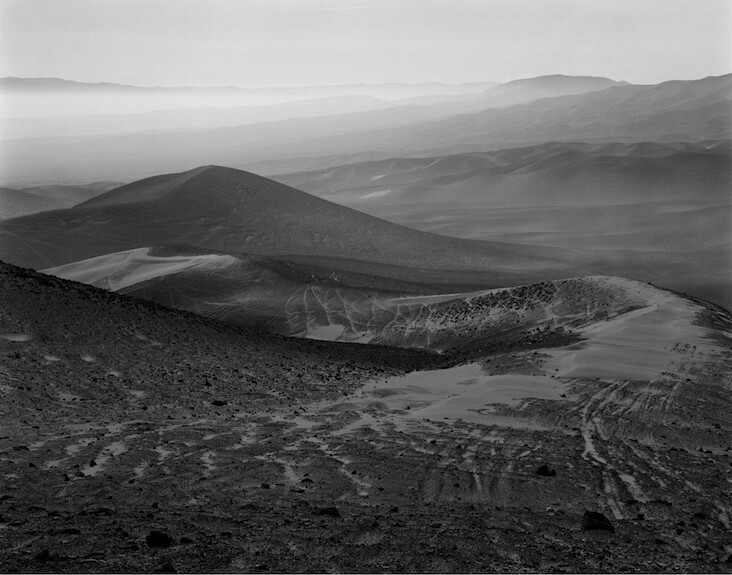 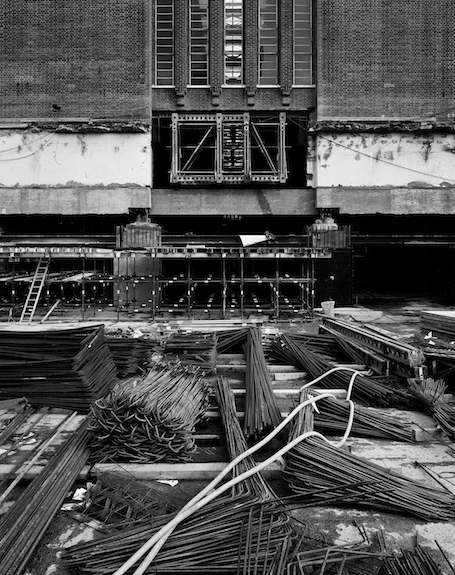 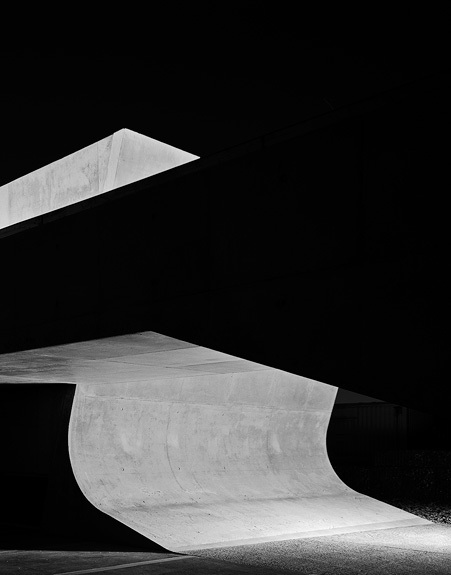 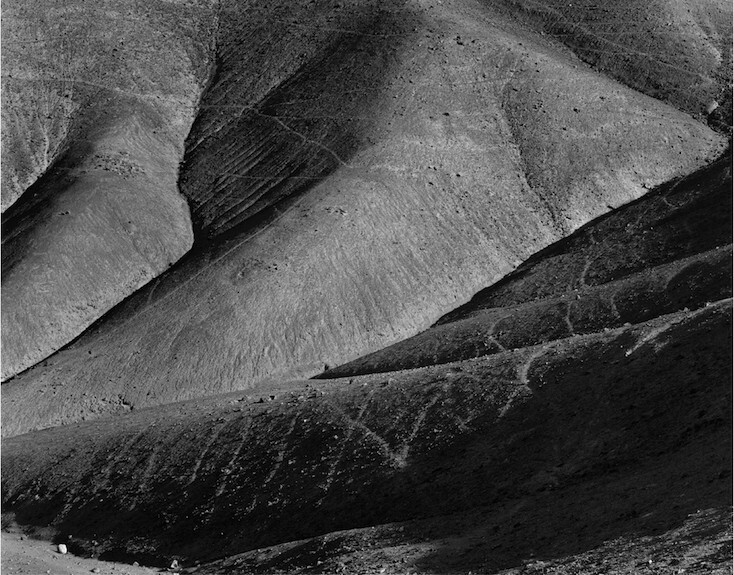 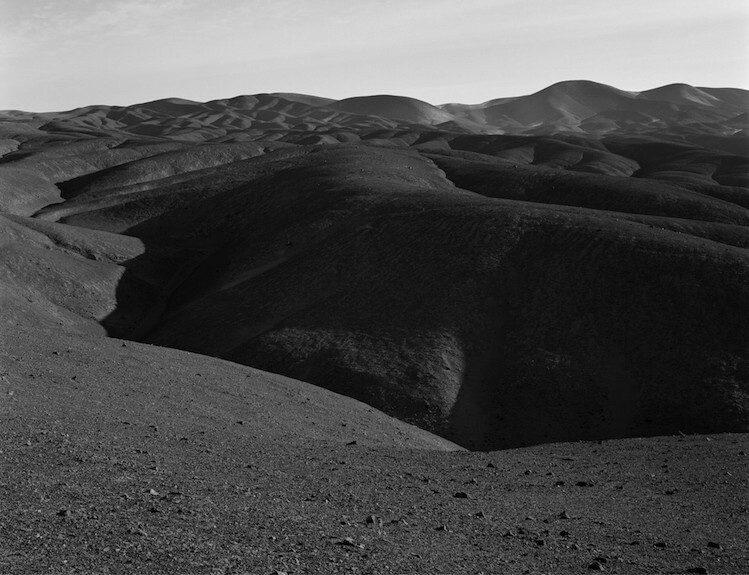 Since 2009, ammann//gallery has been continuously working with Hélène Binet showing her work in solo exhibitions as well as at the most important art and design fairs around the world.Hélène Binet is the Recipient of the Julius Shulman Institute Excellence in Photography Award 2015.